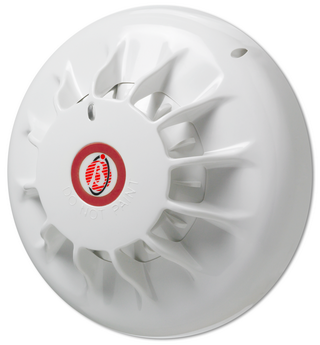 601CH detector is a unique general purpose fire detector which provides very early warning of slow smouldering fires. Ideal for sleeping risks the CO fire detector is also well suited to many applications where heat detection is insufficient but smoke detection causes false alarms. detectors is more flexible. This feature is particularly useful in large complex structures such as atria and warehouses, where position of smoke detectors is difficult.